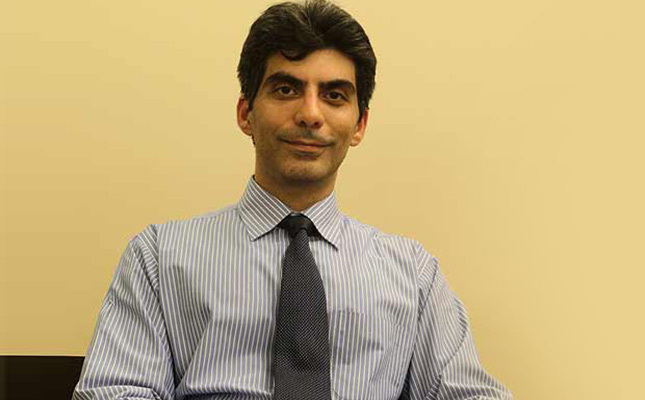 Widely recognized as a pioneer of Cardiac rehabilitation in India, Dr Aashish Contractor is a valuable information resource for the layperson to understand the various dimensions of coronary complications, their prevention and resolution. He just does not believe in leading a sedentary lifestyle. He is a marathoner and was the medical director at Standard Chartered Mumbai Marathon from 2004-14. In his book ‘The Heart Truth’, Dr Contractor has summed up his 18 years of medical experience to provide inputs and tips on how to take care of the heart. This is not a doctor prescribing from the pulpit but a heart expert sharing his knowledge as a friend would. The intention of the book is to spell things out with clarity. 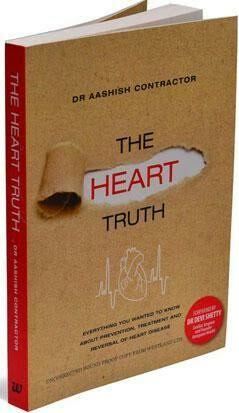 Anusha Subramanian met up with Dr Contractor to know all about ‘The Heart Truth’. Here are excerpts from the Interview. Heart Disease is the leading cause of death among men and women worldwide and even in India. I have found that even among people who have suffered a heart disease, the lack of knowledge about the disease is astounding. With the amount of information we have today, I would expect people to be more aware but they aren’t. Funnily enough, there is lots of alternative information floating around and what’s app just amplifies it. Which is why I called the book- ‘The Heart Truth’ and decided let’s stick to facts and put it out. Secondly, I wanted to share a lot of real-life examples in order to show that after suffering a heart disease life does not end in fact in my opinion it begins. One starts a new chapter in life. 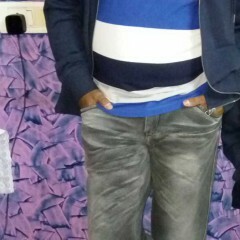 My philosophy is one should get better than before and not just get back to where they were before. Through these real-life examples, many of whom have gone on to run marathons or climb mountains. One of them even had a turnaround just 200-300 meters from Mt Everest Summit only because of bad weather. Through the book, the idea was to showcase these real-life examples and inspire people to turn their lives and let heart disease be a new beginning. What has led India to face this heart disease epidemic? We are already called the world Capital of Diabetes and we are not far from being called the World Capital of Heart Disease. Any particular reason why India’s are more prone to heart disease? You are absolutely right, the trend of heart disease in India is rapidly on the increase. The statistics show that from 1990-2000 there has been a rapid upward curve for the disease and we are getting close to being called the world capital of heart disease and there are multifactorial reasons for this. According to me earlier many were dying of infectious diseases. I guess, the life expectancy during the early 50s and 60s was also less. Most were not living long enough to suffer from heart disease. As we are getting better and taking care of infectious diseases we are living longer. And with better diagnostic, we are understanding what the health issues are. Earlier, probably people were suffering heart diseases but one did not know or diagnosed and just died. Hence, we did not label it as dying of heart disease. There is a gross underestimation of the no. of heart disease deaths in the past. Now we are getting better in measuring this. Secondly, as we have got economically better off, our lifestyle has also changed. There is more processed food in our diet now than it was before, one is indulging in far less physical activity on a daily basis or there is no activity at all. Indian’s are genetically more prone to developing insulin resistance, metabolic syndrome, and higher triglycerides and more prone to developing belly fat and all of these conditions are a boiling pot which makes Indians more susceptible to heart disease. When you say Indians are more susceptible to insulin resistance, higher triglycerides and other areas of diseases.. is it because of our diet? One aspect could be a diet but, we should not isolate genes. Genetics or family risk for heart disease is a potent risk factor. How much would they affect, it is difficult to say. Some people’s genes are so ‘bad’ they may get it no matter what but there is a difference. If they take all the care, they may get an attack at 60, that too, a mild one than getting a fatal attack at 45. So it is not that if your genes are bad, you are doomed, there are a lot of other things that you can do. We are genetically prone and Indians are affected a decade earlier than our western counterparts. What according to you is the best way to detect Cardiac Ailment? As a layperson, if I do not want to go to a doctor but yet know if have a cardiac ailment? There is no best way to detect. Once you become an adult you should keep a track of your BMI, height, weight, waist circumference on a regular basis. Once a year you should get a medical checkup done to know your basic lipid, cholesterol, BP and blood sugar levels. If the values are normal then it’s very good and you should get your tests done regularly once a year and if they are not then you must take the necessary action and make sure you go for follow-ups. If you feel any sort of discomfort, heaviness, breathlessness, chest pain, pain in the arms, in the right, in the left, back, jaw, exhaustion related kind of pain could be related to heart disease, exhaustion in your daily activity which you were doing easily at one point in time could be a symptom. These are warning signs and in most cases, these symptoms do occur before the full-blown attack it’s just that people ignore these symptoms. Are Bypass and Angioplasty the only cure or are there alternative therapies? Talking about heart disease or blockages, depending on where and what type of blockages these are. The kind of risk profile and symptoms the patient has, the medical management the patient has undergone, whether it is a bypass surgery or angioplasty? Bypass and Angioplasty are not the only cure. 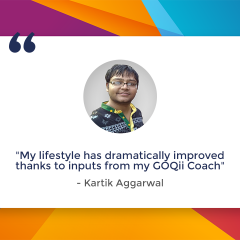 All the above questions have to be built on good lifestyle management. Whether you do A B or C you still need to maintain a good lifestyle. In addition to all of this, you may be fine just taking medicines or you might need a surgery or an angioplasty. 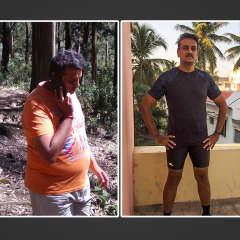 Considering avoiding bypass and telling will manage through good lifestyle is not an alternative therapy. It’s a misnomer. True alternative therapies are external counterpulsation (ECP). ECP is meant for a specific subset of patients who have had stable angina after best medical management and stable angina still remains then ECP might work on them. This is generally done over 35 sittings, for an hour each. The goal of the therapy is to create collateral circulation by opening up small channels of blood. ECP is a good therapy for some patients with angina and for patients with heart failure. However, it’s not appropriate for every person with heart disease. Can we reverse heart disease without surgery? This is a concept of Risk Factors. Different factors go into your risk to develop heart disease. My classic example is driving a car; there are many factors that are in consideration when making a car accident-free. You cannot just say that my breaks were running fine and still I had an accident. That is exactly like saying I am fit and I still got a heart attack. It is good that one is fit but it is just one factor, being fit doesn’t give you immunity against other factors. Two things that women need to know about Heart Disease. One of the main thing that women need to know is that heart disease is one of the main cause of deaths among women, not breast cancer. Secondly, awareness is important as women often do not get diagnosed and this is a fact world over which is they get less care than men. The symptoms such as breathlessness in women are never considered to be a risk towards heart disease and hence not be considered for diagnosis. Sadly, women’s health is the most neglected. 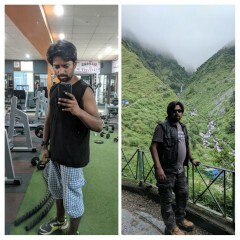 I run, cycle and gym at least four to 5 days a week. It’s a mix and match of all the activities during the week. How do you keep yourself away from getting stress? Stress is part of normal life. I do believe that exercising regularly is a great stress buster for me. I would like to think that I take on a fairly positive attitude and this helps. It’s about how you deal with it. Some people really react to it negatively while some people deal with it calmly. What are the three main things that people should keep in mind? 1st thing- you do not have to run a marathon or climb a mountain to be healthy. That you should do for achievements and not for health. First thing is to build a good baseline. Basic routine for few months then after that you can go for your huge goal of running a marathon or other extreme activities. 2nd Make a good plan and 3rd stick to that plan and gradually build on it. Believe me, there is nothing that you cannot do. Everybody can do everything. Overall take care of yourself. Nobody needs to do anything dramatic. Consistency gets people results. As supposed to doing a dramatic program… push hard for 3-6 months and then after that, the motivation fades away. Remember, always stick to your plan. 42-43 weeks out of 52 weeks in a year helps. Follow the ABCD principle-A- active, B- Blood pressure, C-Cholesterol and D-Good balanced diet, take care of Diabetes and do not smoke and get adequate sleep daily. It’s not the end of the road. After suffering a heart ailment you can still come back and live a good life. Thanks for sharing your views… We are from Parijatak ayurveda.. We have some tips also….